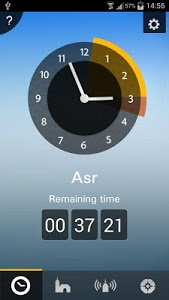 - It's now possible to add custom reminders before and after each prayer. 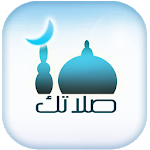 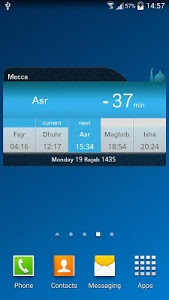 - It's now possible to choose a different Athan for each prayer. 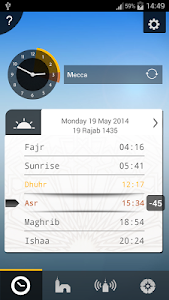 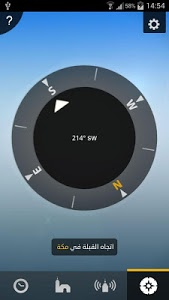 - Travel mode allows now to self-refresh the location and prayer timings even when the app is closed.